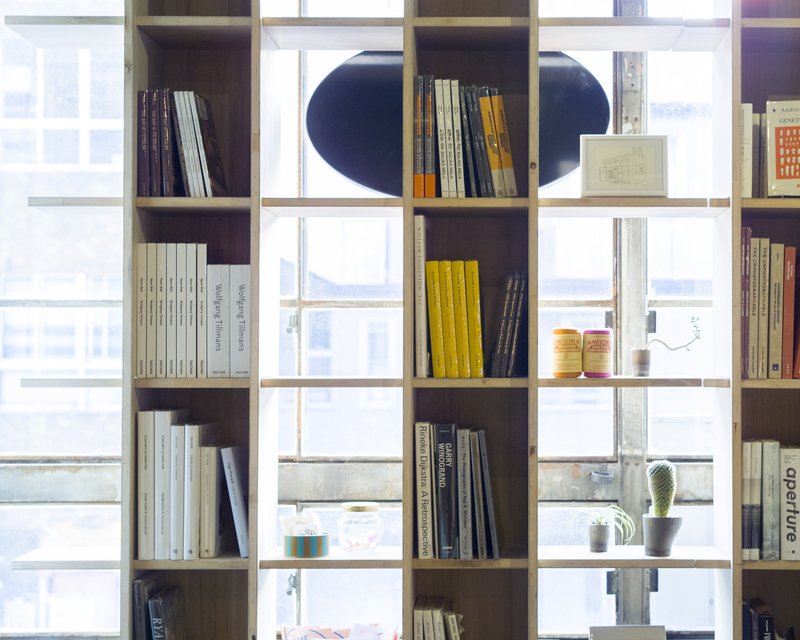 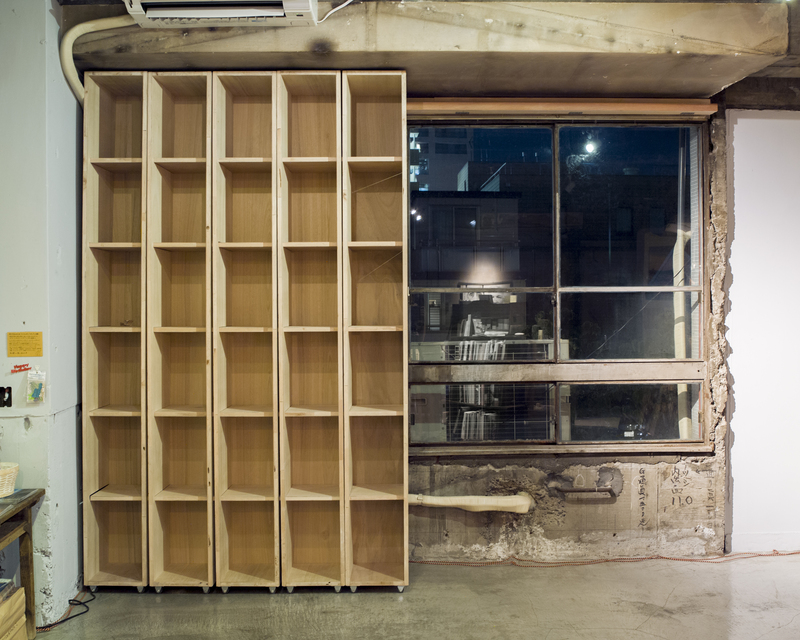 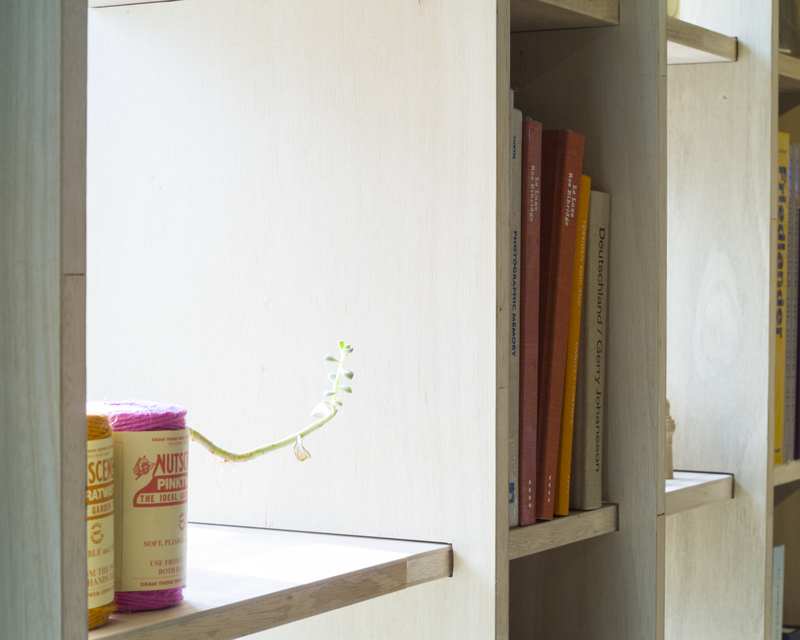 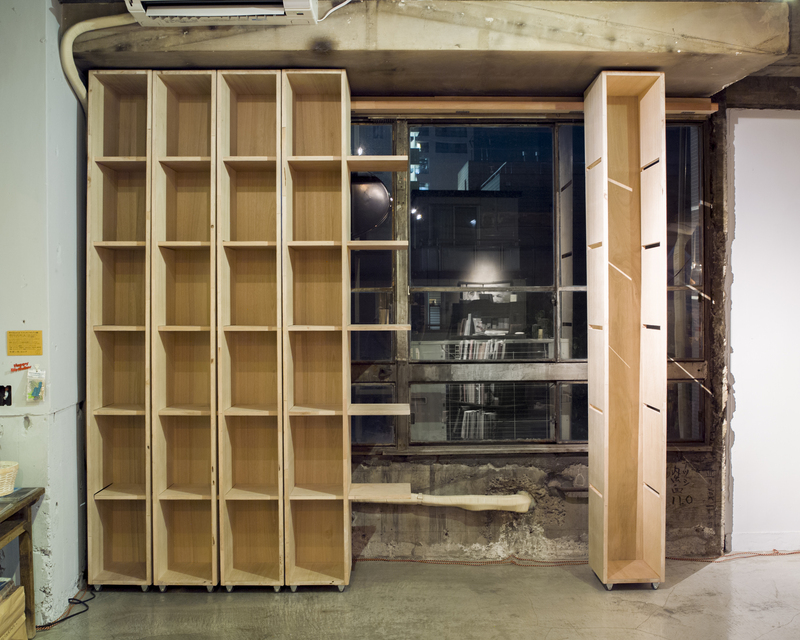 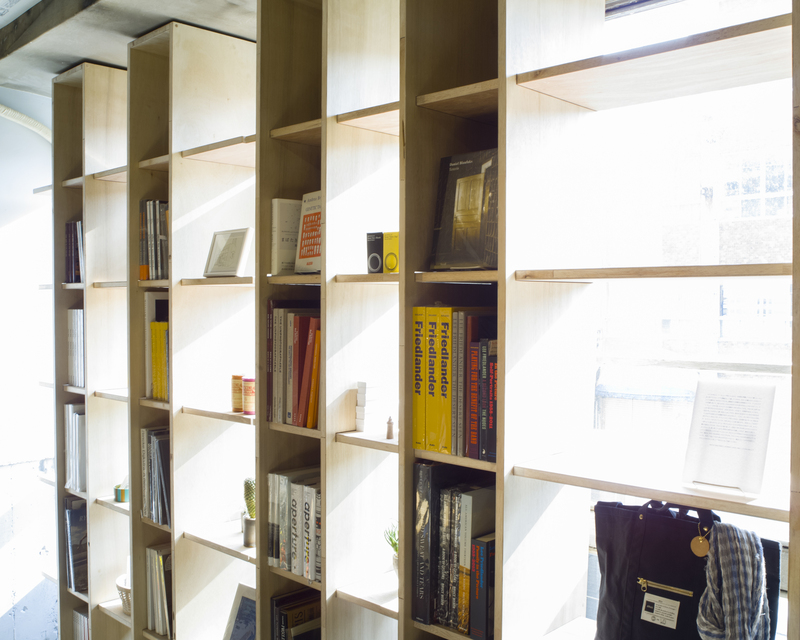 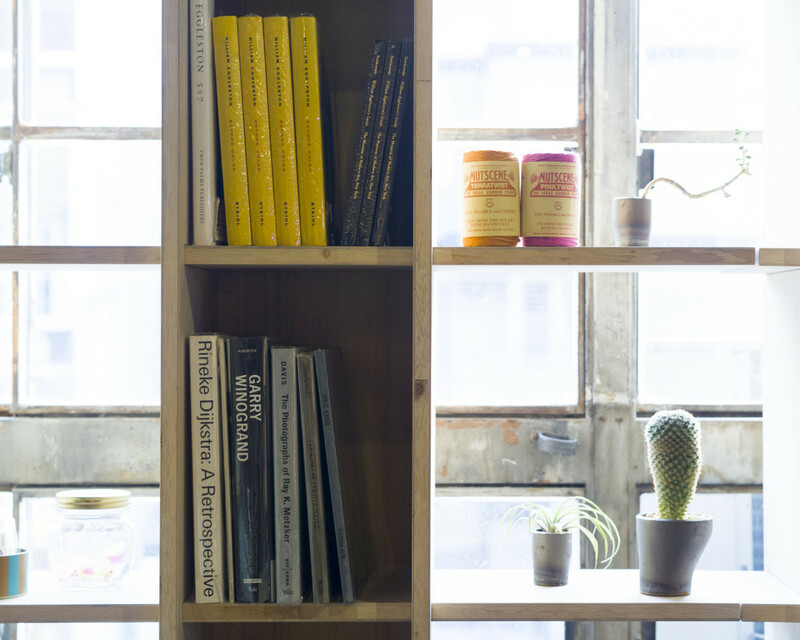 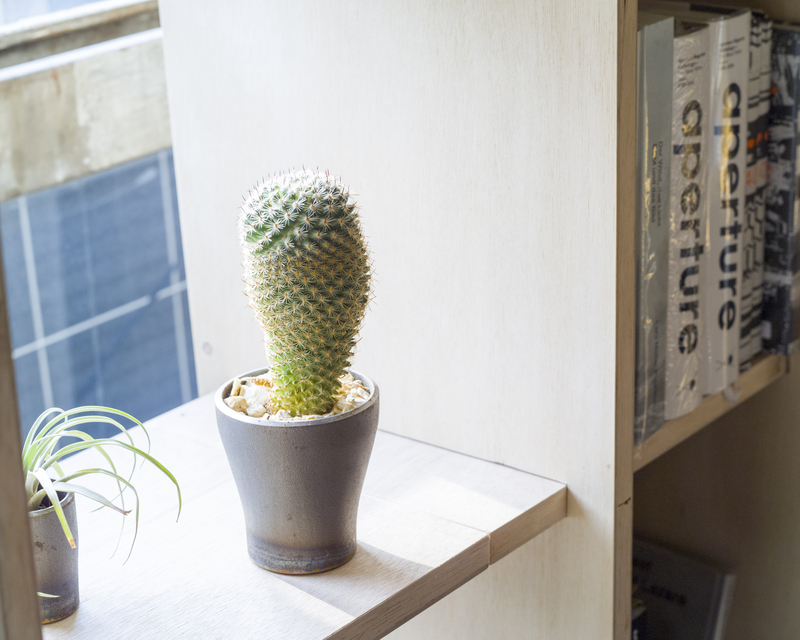 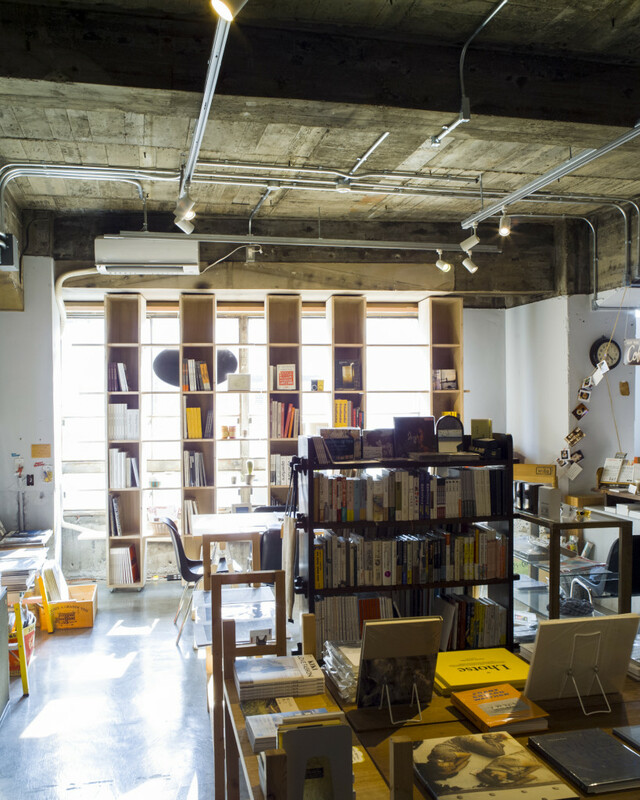 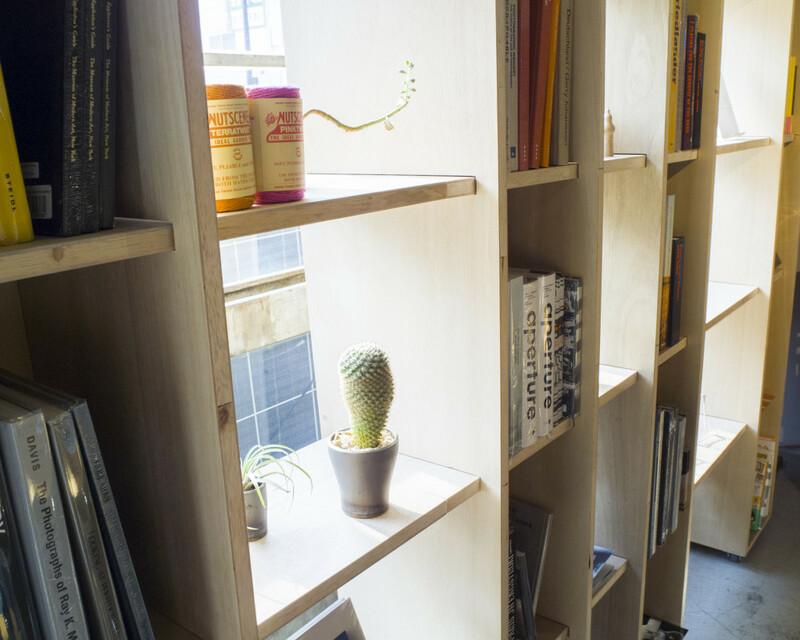 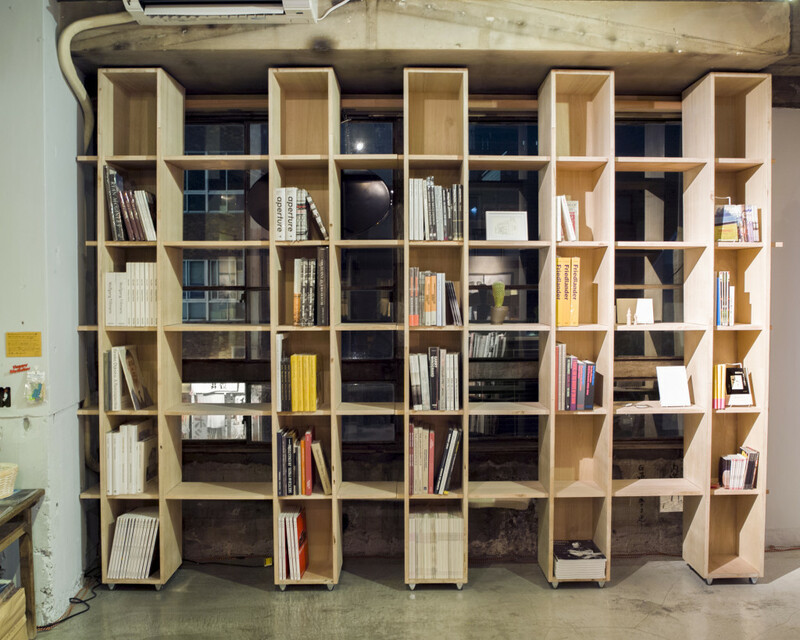 Design and construction of a shelf for “BOOKS AND PRINTS” opened by photographer Shingo Wakaki. 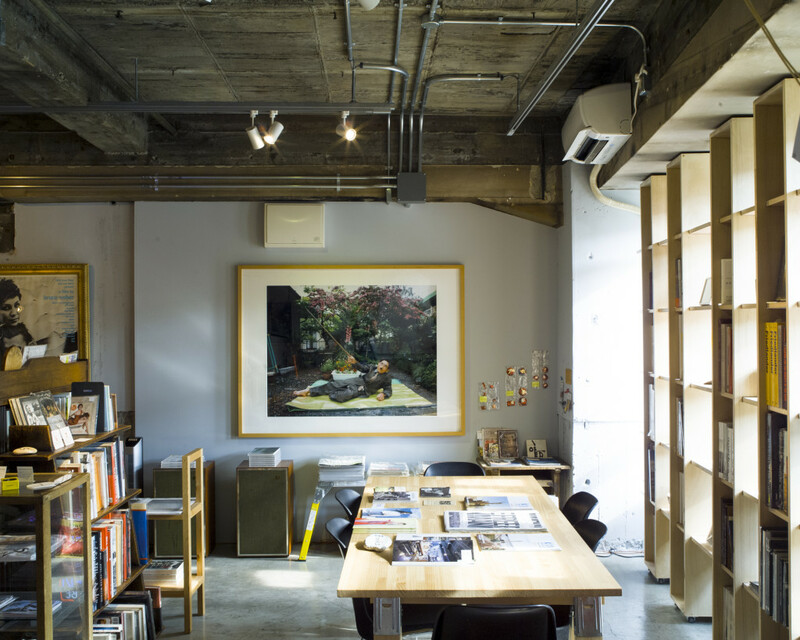 In this design, it was required to shut out sunlight so as not to worsen books, and to take sunlight in to get a bright interior. 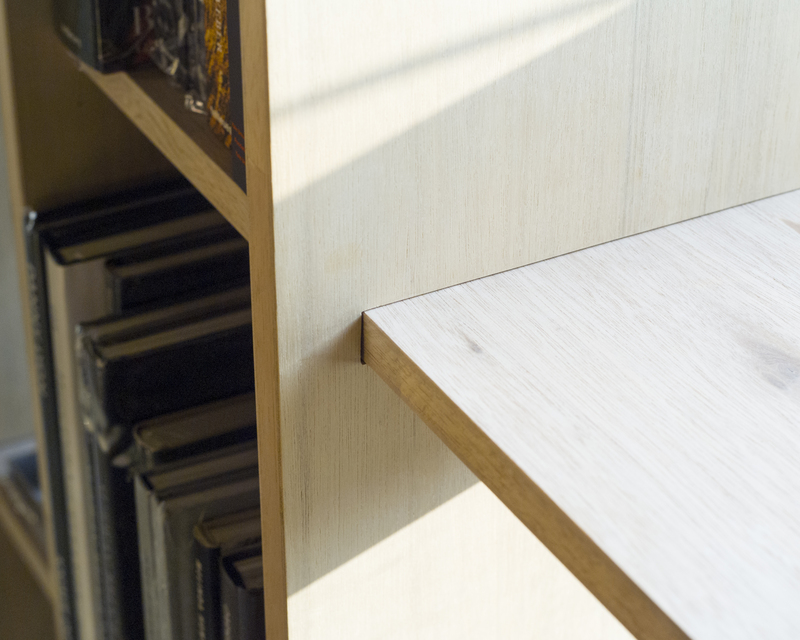 Therefore, we did not fix the shelf boards and created gaps in the bookshelf. 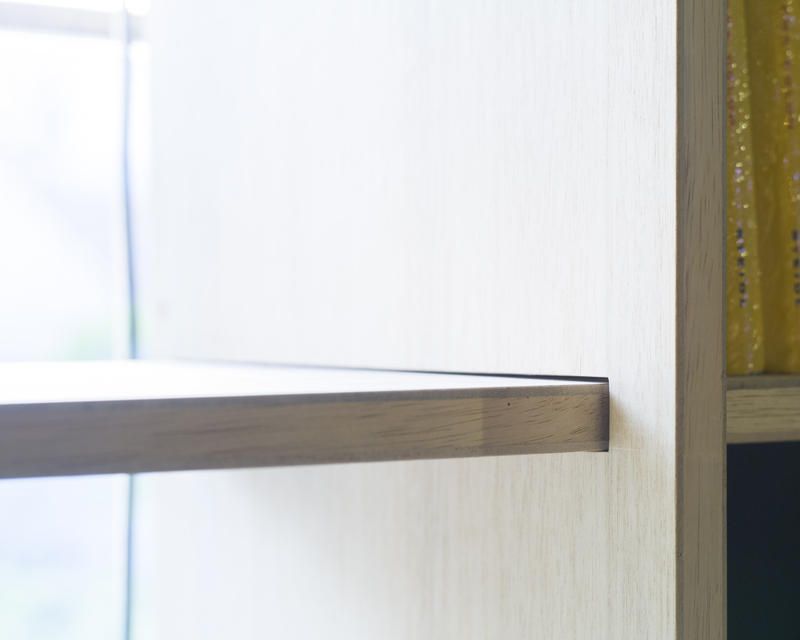 Casters are attached to the bottom part, and they are movable. 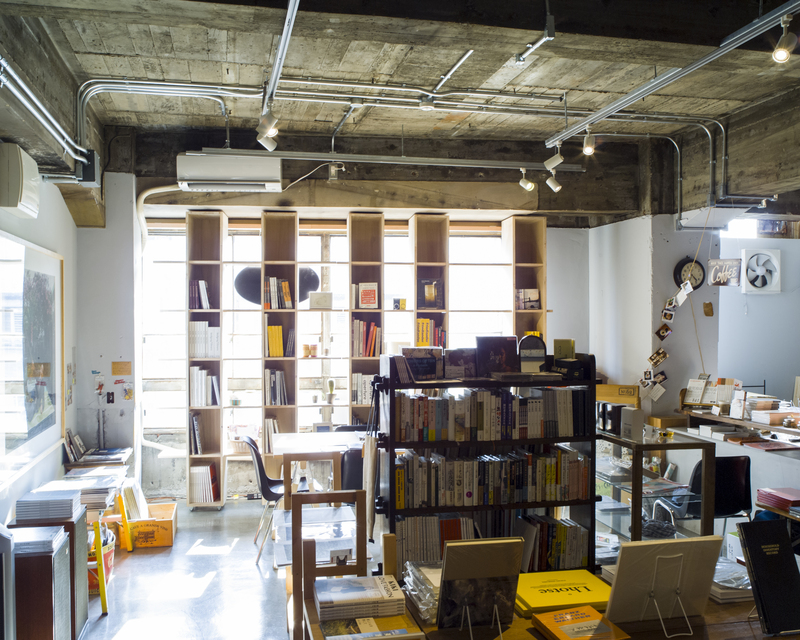 It is realizes environmental light control and functionally organized things.